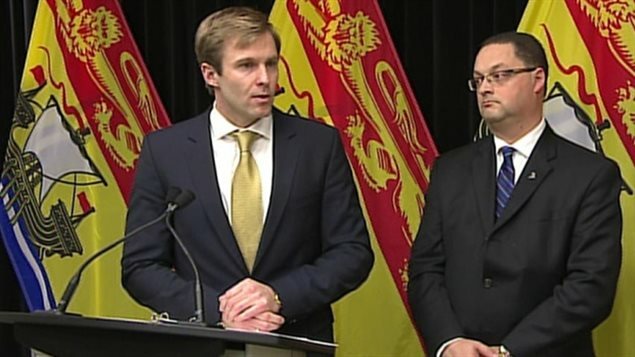 The premier of the Canadian province of New Brunswick, Brian Gallant (left) and Energy Minister Donald Arseneault announced a moratorium on hydraulic fracturing in New Brunswick on Thursday (December 18). This is a new ‘ball-game’ and local conditions must be analysed in detail by federal authorities before fracking is allowed in individual allocation requested areas. Not all subterranean conditions are equal, as all geologists will know.